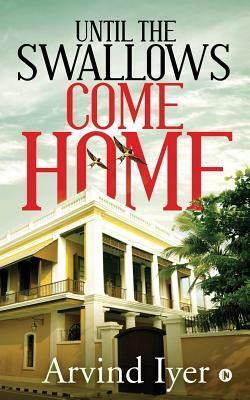 Today I am introducing you to a new author Arvind Iyer whose latest book: Until The Swallows Come Home had me engrossed for 3 days. This is a Crime, Thriller & Mystery novel. The plot is so engrossing, it would have been completed in one day if I had my way. Being a parent, this book had my heart racing all the time. This is Author Arvind Iyer's 3rd book. 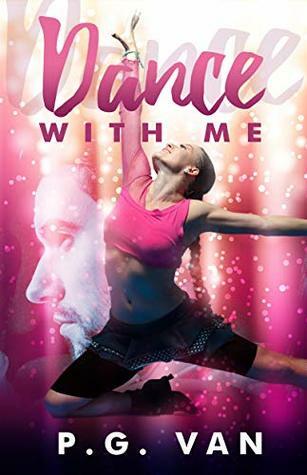 I loved the book totally and would recommend it to all book lovers. Ruhaan Syed, founder and chief Architect of his firm Zeenat Constructions was a happy married man. He was grateful to Allah for a complete family with his beautiful wife Ayesha, their seven year old son Ayaan and six year old Riya. They were on a family vacation to Pondicherry after a long time. The first evening itself had turned into a nightmare for them when both their kids went missing in front of their eyes on the beach. The search was turning murkier as along with police, the political party of JSD and the Cheenai headquarters of NGO: Save The Children got involved. DSP Siva wanted to find the children at any cost. The head of JSD party Sesh didnt want this case of missing children tarnish their chance in the upcoming elections. Gayathri heading the NGO wanted to help since children were involved. Why were Ruhaan's kids taken? Who had taken them? Was this a kidnapping? Why was there no ransom call? Will the Swallows of Ruhaan come to nest back? Definitely Buy the book: https://amzn.to/2Xlk3eq to see if its a Happily ever after. Raw emotions, thriller movie like plot and narration. The plot is engrossing from Page 1. Even if you are forced to keep the book down, you are constantly thinking about it. When you read, the pace of story unfolding is slow. When you keep the book down and imagine each scene it looks like a fast paced Thriller movie. Complete with black shades and mysterious hues. The emotions portrayed are raw. Emotions of parental love, anxiety, lust, grief, greed, fear, power, desire, etc are all raw. You can feel each of them and relate to each character. The anger and sweat of DSP Siva, the power rush in Sesh's brain, the calm but pulled in many directions emotions of Gayathri, the heart wrenching ache in Ruhaan's chest longing to hold his kids again, the helplessness of Pasha or Ex CBI Pradhan .... all these emotions were pulsating through the pages. It is perfect for a thriller movie. I will always remember it as a movie I saw in my mind. I shudder when I think of parents or those kids who in real life went missing. I am paranoid for my kids now. 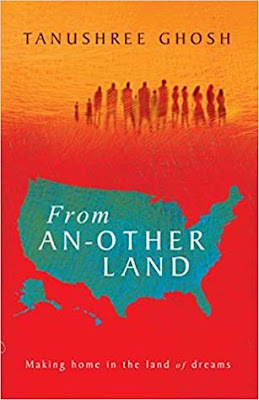 The cover of the book portrays all this perfectly. The language is good. Flow of story smooth and slow. The characters are too many and you have to remember each one of them in the story. But each has a role to play and you realize how they were needed for the story. Hats off to the research done about each tiny detail in the story. Details like the model of vehicles used or the guns or the places described or the operation of teams in the police or NGO or political parties. Also each of these details were woven in a realistic way. The story travels to multiple locations like Pondicherry, Kochi, Chennai, Mumbai, USA. The story with its numerous characters is like a colorful tapestry. When you observe the full image from far, you realize it forms an actual picture with each part adding to it. Author Arvind Iyer needs to write books fast now. His story writing is wonderful and I as a book reader would love to read many more books by him. Buy the book, read it and please leave a review on Goodreads and Amazon. After ages I took up a book from the library to read for myself. 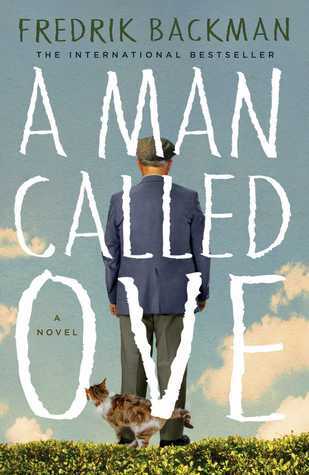 Book: A Man Called Ove by Fredrik Backman. This book is a keeper. It needs to be in each ones library. Books like these make me fear writing a review because they are good beyond measure. I fear if my review will express its quality, story correctly. Ove is a 53 year old widow staying alone since his wife died 10 months ago. People think of him as a disagreeable grumpy old man. For Ove its principals and rules which are always correct. He decides the character of a person by the car they drive. He is a self made man who talks too less. He can build cars, house, manage housing societies, etc. For him, if there is a manual he can learn anything. Love doesnt have a manual. Making friends doesnt have a manual. Raising children doesnt have a manual. He lacked in these skills and few more. But he was lucky he met his wife. Now that she is gone, he has lost his anchor and reason to live. He is just trying to go meet her very soon. But the neighborhood he stays in, wont let him even die in peace. Buy the Book and read it to be transported in to a lovely motion picture. This sarcastic sounding story is hilarious. It gives you a deep understanding of how we humans work with our feelings as the compass. This book I have been reading since 3-4 months. Re read many passages. Took my own sweet time to read. I mulled about the things I read. I tried to sit back and observe the feelings it evoked. The book keeps you in a warm, cozy haze of thoughts at all time. 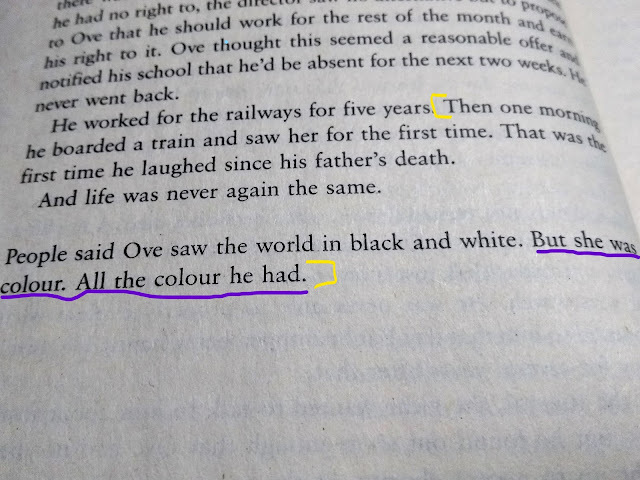 The book narration is in the form of present day and then rewind back to some memories which pop up in Ove's brain. But the weaving of these phases is seamless. Ove as a person starts standing tall as the past and present episodes merge. The language is so good and simple. This review's language is testimony to that. The words just flow when you start thinking or reading the book. The narration is so good, the poor Author is overshadowed. 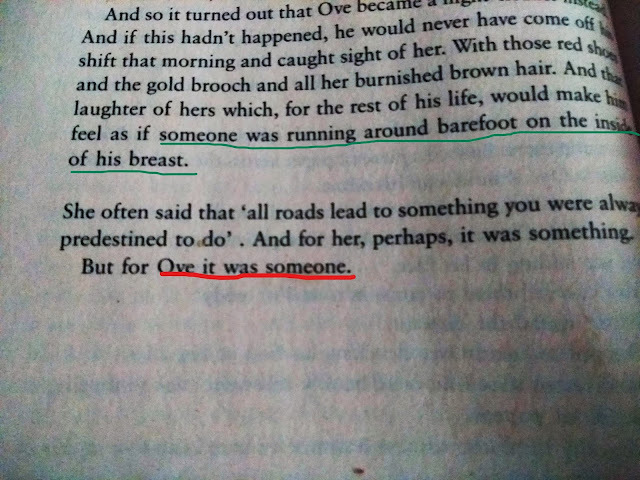 It feels as if Ove is real and he has himself written the story. Dont feel like giving Fredrik Backman any credit as the character Ove is so real. At the start of the book, I wanted to click pictures of all the lines which were so beautiful and almost lyrical. Then I just kept my phone away & read. Taking long breaks to ponder. But once you pick up the book, in few lines you are in the house or the neighborhood Ove and his wife built. There were parts when I have snorted on my tea at Ove's nerve bursting temper for the stupidest reason. There were parts when I wanted to give him a peck on the cheek. Some passages made me keep the book aside and ponder. Some lines made you want to cuddle up with your kids and hubby. Some lines make you want to check on your own neighborhoods policies and rules. The characters are quite a few. Colorful characters. They get their colors as the story progresses and you realize why the author introduced them in the first place. The talkative neighbors, their little girls, the grouchy cat, the reporter, the man from the Health council, the student who Ove's wife taught. I want to buy a copy of this book. Also I am going to read up on any more writing by Author Fredrik Backman. 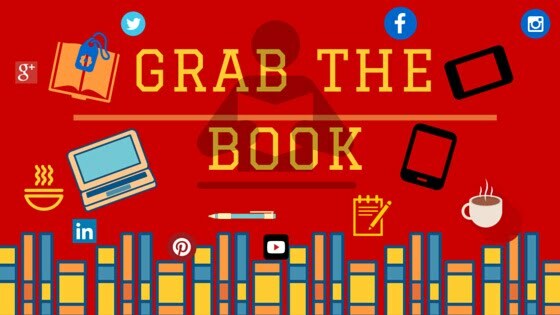 Grab The Book NOW ! Buy the book, read it, review it on Amazon, Goodreads. Please share your review with us too. 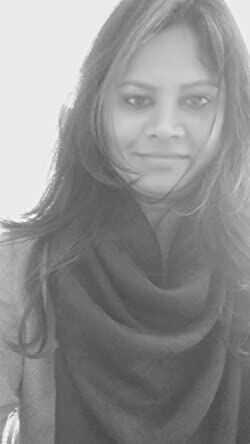 We Women Wonder by Inderpreet Uppal is collection of women centric blog posts. These articles were penned as A to Z blogging challenge posts. Inderpreet has tried to compile them in book format and has presented it to us. Do women wonder? All the time, I think. Would you like to know about what? A to Z. Everything about Women has been discussed. So why another book, you might think. But this one is about different topics with quotes and snippets weaved into them. 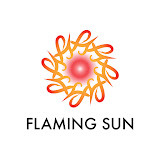 Each posts encourages Women to Empower themselves, test themselves and not bow down. It prods, taunts, jibes and gives clear instructions of how they can make the best of their lives. The topics are thought provoking. There is Color discussed, how we ignore ourselves over family, who are your friends, take ourselves seriously, stay healthy/happy, how we pull other women down, how society dictates our choices, how we shouldnt burden other women with those choices, how we need to make our own choices & be heard, etc. The quotes are good and I tried to read them first in each chapter. The book doesnt bore you with lectures or theory. I have done the A To Z challenge and know how much effort, planning it takes to complete it. Kudos to Inderpreet for completing it and this book is its testimony. 1-2 rounds of editing for typos, rephrasing sentences and silly mistakes will make the book perfect. 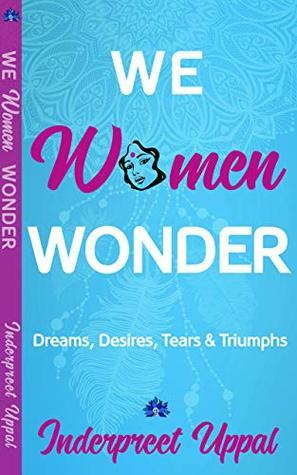 The Spotlight today is on Book: We Women Wonder by Inderpreet Uppal. The 2nd book by Author Inderpreet Uppal has been published. Lets get to know what is this book all about. Suhana Vajra was a housewife for 14 years in a loveless marriage. She has been divorced for a year now. But her ex-husband still holds a grudge and doesn't make life easy for her. She has a 14 year old son who is more like an older brother. Suhana never went to college and was married at 18. One day Suhana is notified to her horror about videos of her working out while doing house hold chores going viral. She feels threatened and creepy in her own house. She is angry when friends and people tell her they love the videos. Why? She bumps into Samyan, her elderly neighbors son. Before meeting him, Suhana was angry with him. He helps her out when she is at her lowest. Now she gets feelings unknown to her when she keeps bumping into him all the time. What is it that they have, she keeps asking herself? Who is shooting those videos in her own house? Why? How can she pull them down? How can she stop them completely? Loved how Suhana is a worry monger and a typical mother. She then evolves into her own image as she discovers herself. The reasons, her past, her lack of proper qualification, how her ex husband made her feel, etc have defined her until now. I liked her teen son, Samyan's mom, the concept of the dance school. I liked how memories of Suhana, Samyan are described and linked to the story. Better handling of a Glaring ISSUE ! Do buy the book, read and review it on Amazon, Goodreads. 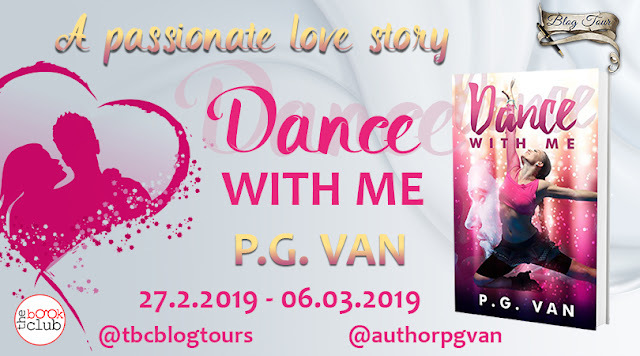 Featuring another book by Author P.G.Van on our blog today: Dance with Me. I am reading it right now and really want to Dance away. Stay tuned for the Review soon.